When suicides occur in a given area or environment, in this instance in universities, attention goes on to meeting the needs of students who may be suffering with mental troubles that are sometimes very serious. Giving them the attention and help they need is vital, if only from a purely humanitarian perspective. 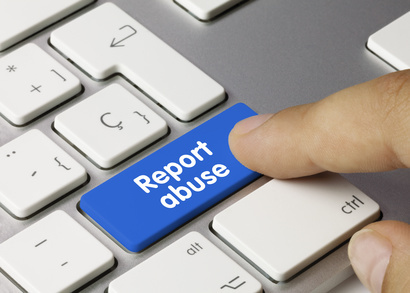 The problem that exists however in the 21st Century revolves around the treatments considered to be so-called solutions to the problem. 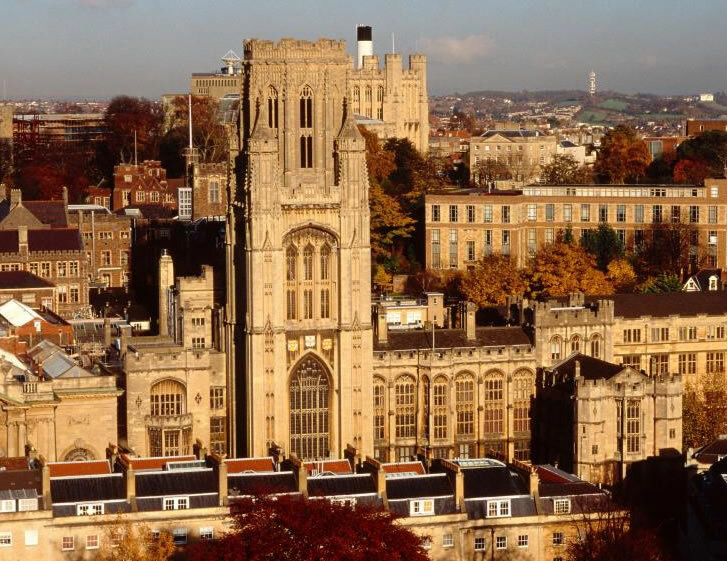 It was recently reported that a student at the University of Bristol killed herself. Elsa Scaburri, who was studying for a degree in French and Italian, was halfway through her year abroad. She was the fifth student at the university thought to have taken her own life since the start of the academic year. There were also five suicides reported at York University last year. Yes, these suicides raise concerns about mental health among students, but the greater concern should be the way students may be being treated. The usual go-to ‘solution’ for those experiencing mental troubles or depression is antidepressant drugs, and that’s where a potential problem lies. Those who want to help these students may not be aware of the antidepressant chemical trap. While it may sound like a stuck gramophone record, it’s vital to keep on repeating the message about the dangers of these drugs to counter the psychiatric propaganda. The effects of antidepressants include, but are not limited to violence, aggression, suicidal thoughts and suicidal behaviour. How many of these young people were on antidepressants at the time when they died by suicide. This should be a question asked in any investigation when these tragedies occur. 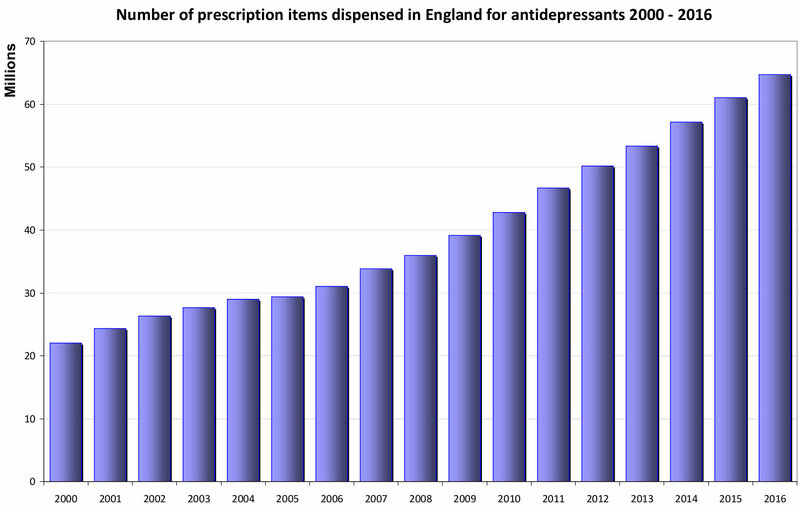 The latest NHS figures released at the end of March 2017 show the number of prescription items dispensed in England for antidepressants in 2016 was 64.7 million, more than double the amount dispensed 10 years ago which was 31 million, while £5 billion has been spent on antidepressants in England since 2000. That’s a lot of expensive antidepressants which have become known for and associated with suicidal thoughts and suicidal behaviour. There can be no doubt that pressures on university students can be overwhelming, but it’s such a waste of talent when those lives are lost. If antidepressant drugs were involved, then it’s more blood on psychiatric hands. As with any psychiatric drug, it is vital that a person is allowed to make a fully informed choice. If the prescriber doesn’t take the time to go over the effects of the drugs, make the time yourself to read the Patient Information Leaflet (PIL). You can also read and download a copy of the booklet Antidepressants: the facts about the effects. Be fully informed and make a fully informed choice. Posted in Latest News and tagged antidepressants, psychiatric drugs, Selective Serotonin Reuptake Inhibitors, SSRIs, suicide, University of Bristol.